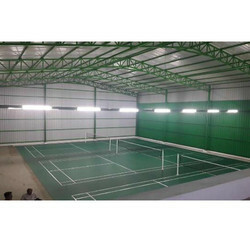 Providing you the best range of industrial sheds, prefabricated factory shed, galvanized finish industrial shed, auditorium roofing shed, badminton court roofing shed and parking roofing shed with effective & timely delivery. 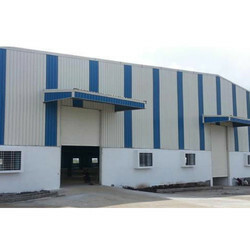 Industrial Sheds offered comes in quality fabricated finish and can be made available in different finish designs and construction choices to pick from. 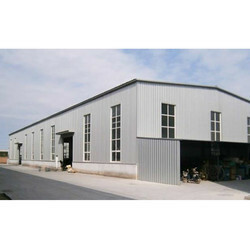 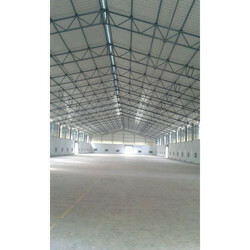 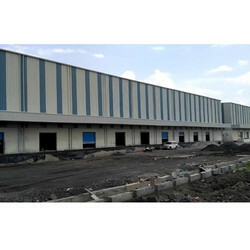 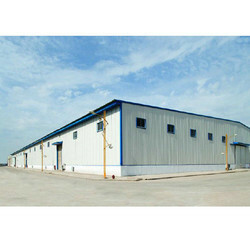 Further, these industrial sheds can be used as warehouses as well as for other applications as required by the customers. 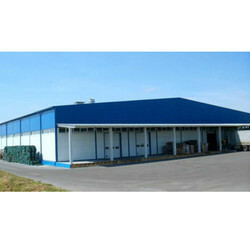 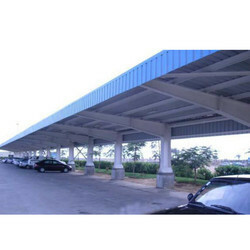 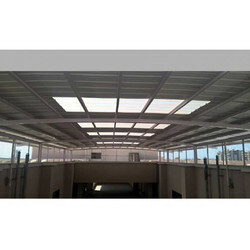 Looking for Industrial Roofing Shed ?